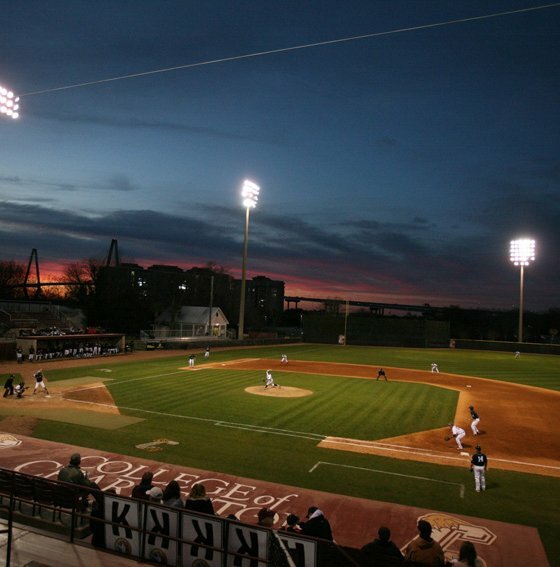 New documents have been filed this week in the explosive baseball scandal enveloping the College of Charleston and its embattled athletics director, Matt Roberts. 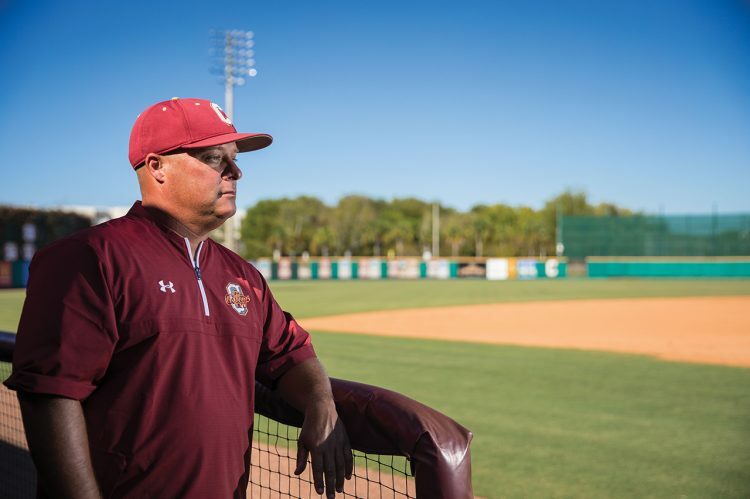 As numerous media outlets reported last month, Roberts has been accused by attorneys for former Cougars’ baseball coach Matt Heath of destroying evidence and lying under oath in connection with Heath’s wrongful termination lawsuit against the school. 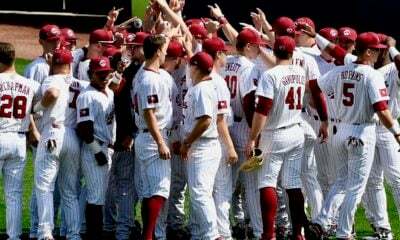 Specifically, Roberts has been accused of lying in a sworn affidavit about his communication with former University of South Carolina head coach Chad Holbrook – who was hired to replace Heath in July of 2017. Among this “unpreserved evidence?” Backups of potentially incriminating text messages that were erased from Roberts’ cell phone – but likely saved on other devices. 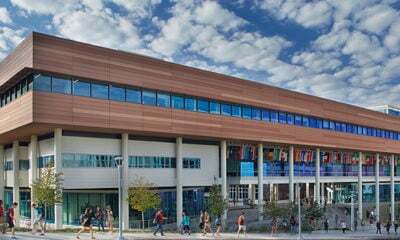 Last December, a federal judge ordered the College of Charleston (and Roberts) to turn over these “other devices” within five days. It appears as though this order was only partially complied with, however. Based on an examination of the devices that were made available to a court-appointed forensic analyst, it was revealed that Holbrook – while still coaching the Gamecocks – had been communicating with his father, Eddie Holbrook, about a job offer he received from Roberts to coach the Cougars’ baseball team. These conversations took place prior to Heath being forced out. More importantly, they took place during the period that Roberts claimed he had never spoken with Holbrook about taking the Charleston job. 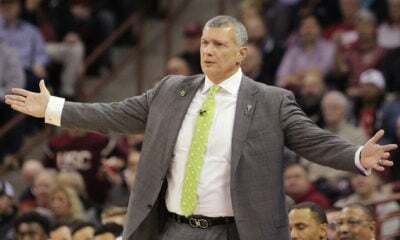 After being forced out at South Carolina, Holbrook eventually received – and accepted – an offer from Roberts to coach the Cougars. But this was only after Heath had been terminated for cause based on what he claims were “uncorroborated and false” allegations of misconduct toward players. 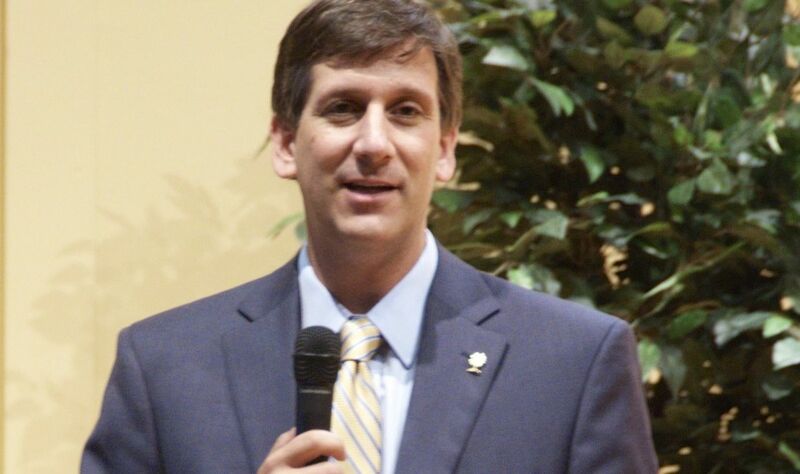 “The messages uncovered from Chad Holbrook’s phone, combined with the phone records of Roberts obtained by (Heath) during discovery paint a clear picture that Roberts and Holbrook communicated during the relevant time period about Holbrook coming to the College of Charleston,” Heath’s attorneys noted in their filing. Based on the evidence already uncovered, it is hard to argue with that conclusion. 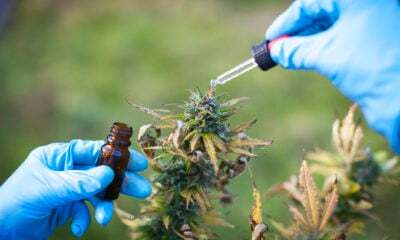 And based on the evidence that appears to have been deleted in connection with this case, it is even harder to argue with that conclusion. Of particular interest? The latest filing from Heath’s attorneys alleges that Holbrook “also attempted to destroy evidence of his communications with Roberts” as part of an alleged “scheme” with his employer. In addition to cell phone communications, the latest filing extensively discusses a laptop computer “utilized by Roberts at his work and at home that potentially contains relevant (evidence)” related to the case. Why do these two dates – August 31 and October 25 – matter? A second hard drive related to the laptop in question has also been uncovered, one which may contain access to the missing messages. 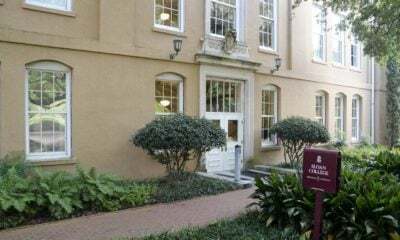 However, Heath’s lawyers claim that attorneys for the College of Charleston have imposed an “over-restrictive protocol” on the analysis of this hard drive – making forensic analysis impossible. “From this record, (the) court could easily conclude that both Matt Roberts and Chad Holbrook have willfully destroyed evidence of their communications with each other, in violation of the rules of this court – despite explicit preservation warnings from Plaintiff’s counsel from the very beginning of this dispute in June of 2017,” Heath’s attorneys noted. 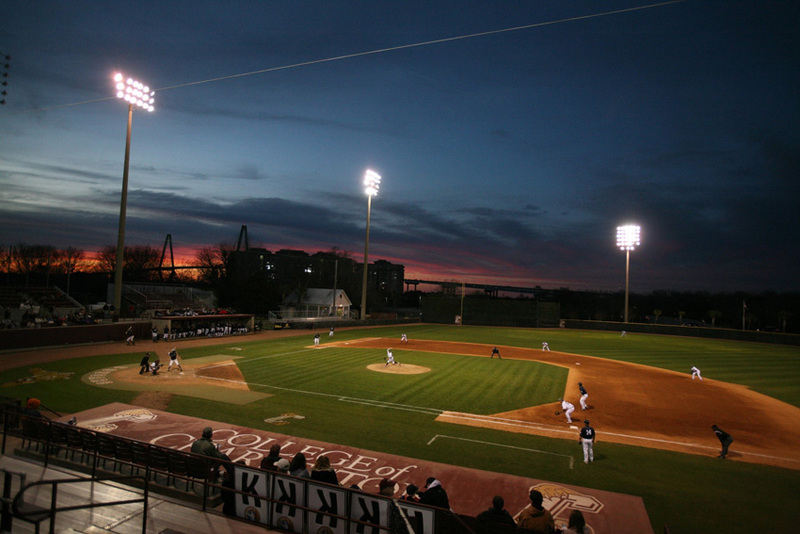 After the last round of coverage we felt sure the College of Charleston would settle this case in the hopes its athletics director and head baseball coach would not be incriminated any further than they already were.